Sixty inspirational women, from many walks of life. All have changed the world in a variety of fields. Among them are politicians and artists, journalists and teachers, engineers and campaigners, fire fighters and film stars. Together they form an arresting gallery of portraits, each one illustrated with original photography by Brigitte Lacombe. Some have led their professions; some have broken new ground for women; some have inspired changes through relentless endeavour. All were chosen for their ambitions and achievements and all tell their stories in their own words. For girls, it can be hard to identify role models in our society. 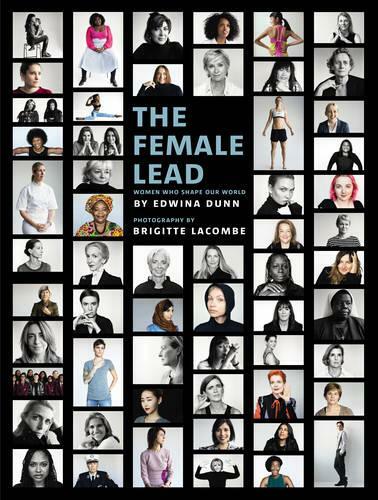 This book will help and inspire women everywhere to realise their hopes and ambitions.